Calvert Hall (Md.) and McDonogh (Md.). If there’s any evidence for the MIAA A Conference being the toughest in the nation, look no further than McDonogh (Md.) and its 0-3 start. The Eagles are three weeks away from defeating Culver Academy (Ind.) and becoming the No. 1 team in the nation, but not stat among the bottom half of the conference standings and give them an uphill battle to make the conference playoffs. With a 15-11 loss to defending conference champ Calvert Hall (Md. ), the Eagles have lost three straight after starting 6-0 with four wins over nationally-ranked programs. There are seven conference games remaining, with games against several of the teams ahead of them in the current standings: Archbishop Spalding (2-1), St. Mary’s (3-0) and Gilman (2-0). There are few people who would admit to predicting this start for McDonogh after being an early favorite to win the conference. The top six teams make the conference playoffs, which start in early May. According to Gary Adornato, publisher at VarsitySportsNetwork.com and MIAAsports.net, no team has ever started 0-3 and won the MIAA A Conference title. Brandon Gould from NJ.com has a great story on C.J. Hanson, a Rutgers football commit who played goalie for St. John Vianney (N.J.) last year and made 230 saves. 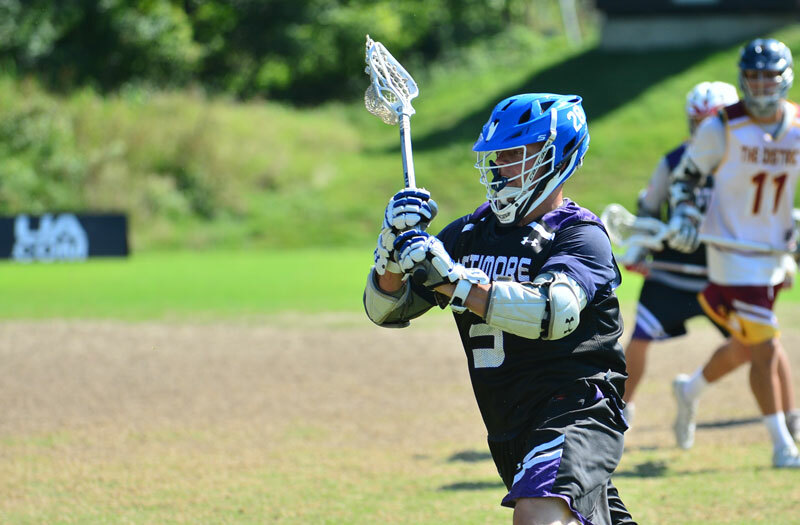 The senior opted to return for his senior lacrosse season instead of heading to Rutgers as an early enrollee and also moved to attack. 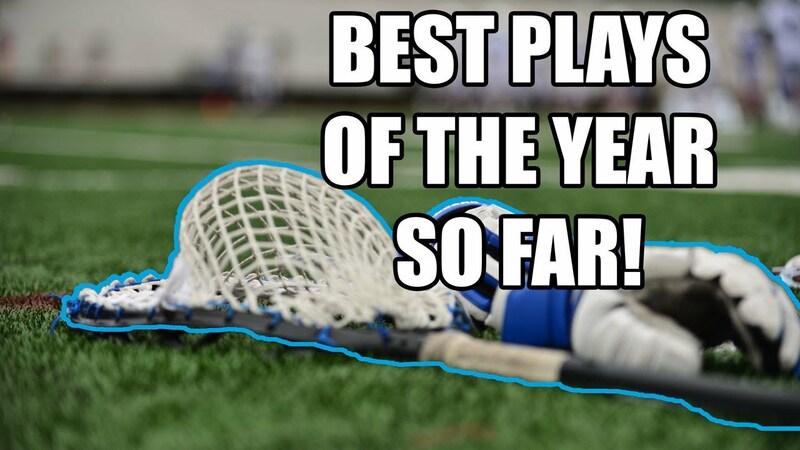 The 6-foot-5, 300 pound senior has nine goals, including scoring five the first time he ever held the short stick. St. Mary’s (Md.) is off to a 3-0 start in the MIAA A Conference and 6-3 overall. They have posted four-straight wins, including wins over St. Paul’s and Loyola-Blakefield, both of which were coming off wins over McDonogh. Garrett Nilsen scored five goals and Ian Krampf scored four in the win over Loyola-Blakefield. 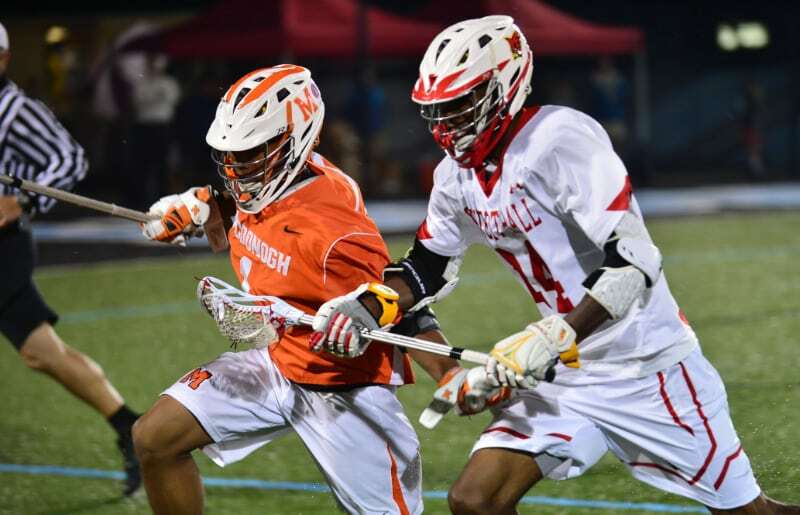 Head coach Victor Lilly guided his teams to wins over Landon (Md.) and St. Anne’s-Belfield (Va.) after an 0-2 start. They are one of three MIAA A Conference teams undefeated within the conference. Only Calvert Hall (Md.) and Gilman (Md.) remain. Ironically, St. Mary’s will meet both those teams this week, with a road game against Calvert Hall on April 9, followed by a home game against Gilman on April 12. 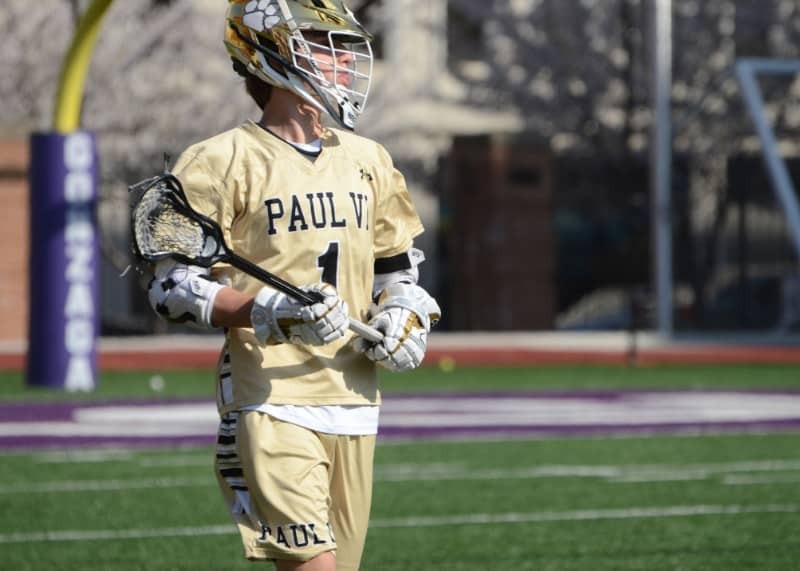 Jacob Angelus became the first player in Paul VI (Va.) history to reach 300 career points with 15 points over two games last week. The senior had four goals and three assists in a 10-9 win over Kiski Prep (Pa.) on Tuesday, Mar 26. and followed that up with five goals and three assists against St. Anne’s-Belfield (Va.), which also featured Connor Shellenberger who managed three goals in the game. Angelus becomes just the 13th player in Virginia history to reach 300 points. Shipley School (Pa.) head coach Mark Duncan won the 200th game of his coaching career with a 21-5 win over St. Petersburg Catholic (Fla.) on March 28. Duncan has been a coach and Athletic Director at Shipley School for 18 years and now has a 200-120 career record. Shipley school is coming off a 13-5 season and is 4-0 on the year.